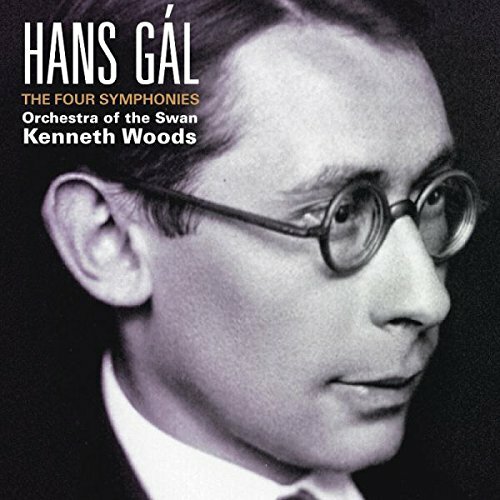 The combination of the Hans Gál and Mozart piano concertos is particularly fortuitous – and the connection between the works arguably much stronger than that between the former’s symphonies and those of Robert Schumann. Highlighting the classical and transparent side of Gál’s compositions, it is an ideal starting point for the newcomers Gál-journey. 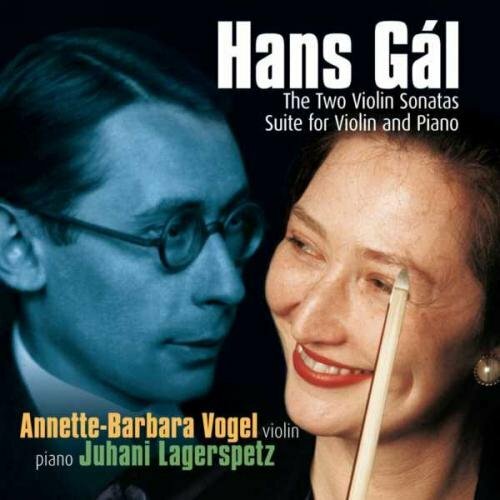 The String Quartets are wonderful, the performances (out of print, in any case) just good enough to get as much across… but excellent new performances are desperately needed by an enterprising quartet willing to really get acquainted with Hans Gál’s idiom. Bending and twisting with summery delight, the Trio makes no bones about Schubert and Bahms as its musical idols: radical in 1949! 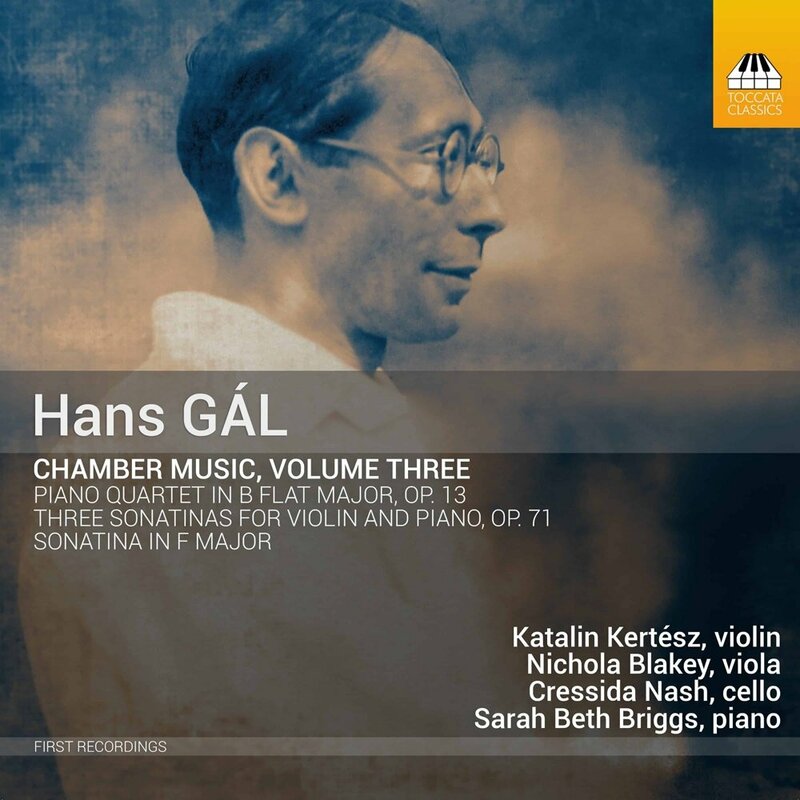 The rest on this disc is also ready Surprised-by-Beauty material: Zemlinksy’s Opus Three (here with Violin instead of Clarinet) is a darkly Brahmsian beauty, and Karl Goldmark’s contribution to the genre a real earworm-in-waiting.